This movie The Hundred-Foot Journey taught me so much so quickly that I am still a bit too overwhelmed to express it all. Some of you who might watch it might think what was so special about it but you have to be an Indian to know what it is to be an Indian and you have to be a man of traditions and emotions and live in a world so devoid of it to watch such endeavours to know how important it is that cinema showcases such nuances for us to come close to who we are. 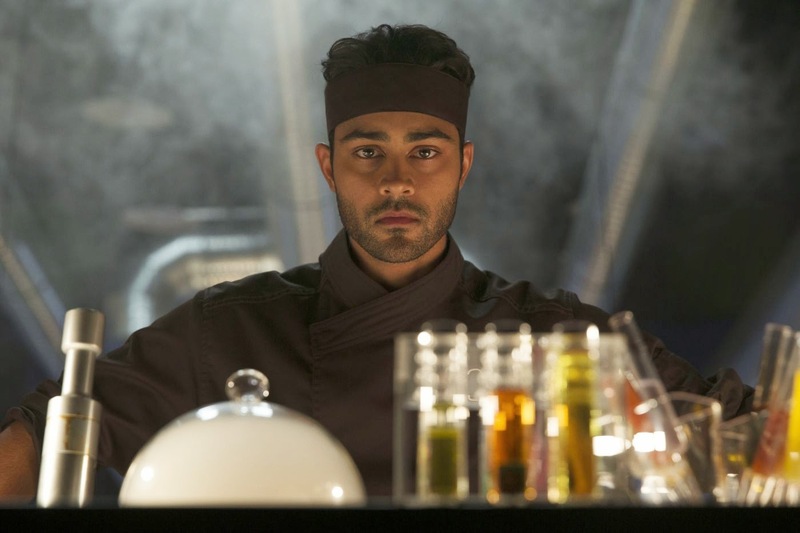 The character played by Manish Dayal as Hassan Kadam is all of us in some ways or the other. And while the rest of the cast was stellar, Manish moved me to feel joy and tears in equal measure by his simplicity and gentleness. He was by far the most undramatised icon of class I have seen on the screen lately. Thank you. That is very kind and thoughtful of you.